I interned with the Center for Community Health during my time in undergrad at San Diego State University and enjoyed every minute of it! 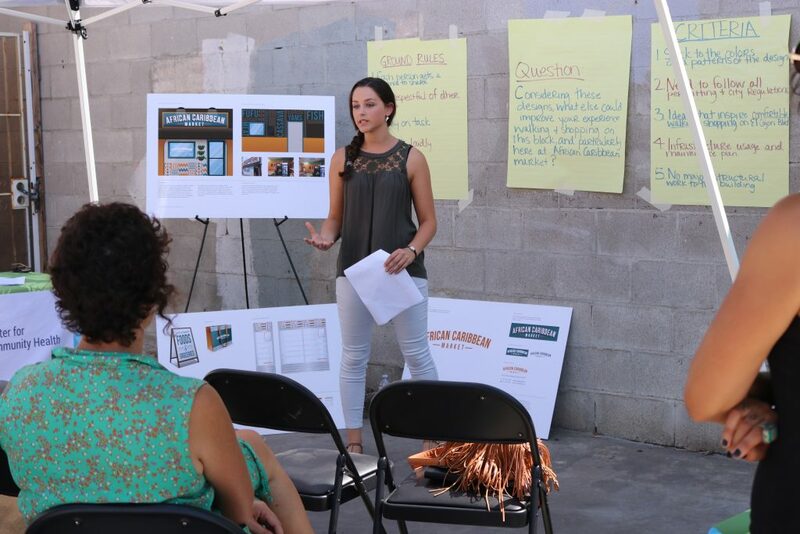 From working with the diverse communities of San Diego and exploring their needs, to building valuable friendships and professional networks, my time at the Center allowed me to develop and practice skills that brought me to where I am today. 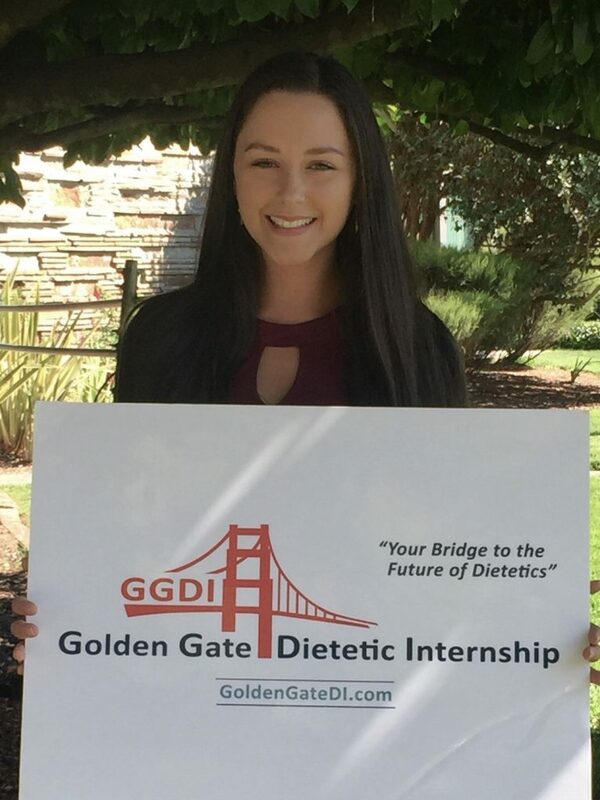 Currently, I am a dietetic intern with the Golden Gate Dietetic Internship in the Bay Area studying to be a registered dietitian. This program includes supervised practice in the settings of clinical dietetics, community nutrition, and food service. I am also working on a project to help reduce food waste and build a sustainable food model in a hospital network in Northern California. My goal is to be an outpatient clinical dietitian with a focus on women and children’s health.